that helps you get on the right path to achieving your goals. Integrate all aspects of your financial picture into one plan that helps you get on the right path to achieving your goals. We help you determine where you want to go and the best way to get there. Our all-inclusive view goes beyond just investments; it’s a road map that puts you on track with your financial goals and life dreams. Are You Interested in Learning How Our Services Can Help You? Working closely with you, we develop a customized financial plan to help integrate all aspects of your finances. 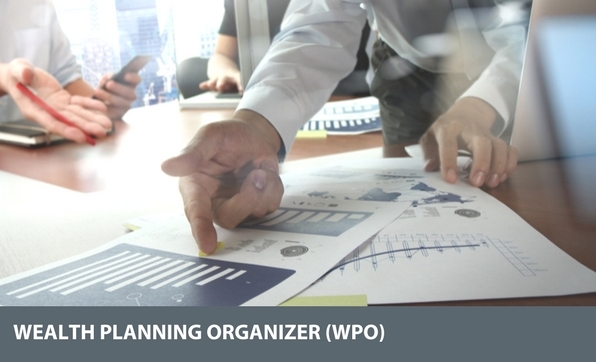 Your Wealth Planning Organizer (WPO) will summarize all of your top goals in one place. This includes goals related to retirement, family, travel, investments, cash flow, real estate, estate planning, and charitable giving. This tool helps to ensure that we are all on the same page with regards to your goals, and also serves as a handy summary to share with your close family members. 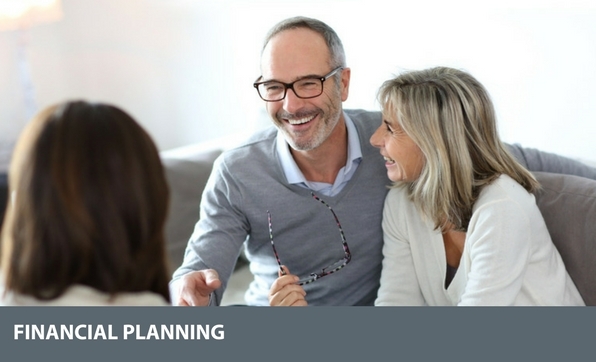 We understand that you are busy, and our goal is to facilitate the financial planning process through clear communication and mutual collaboration. 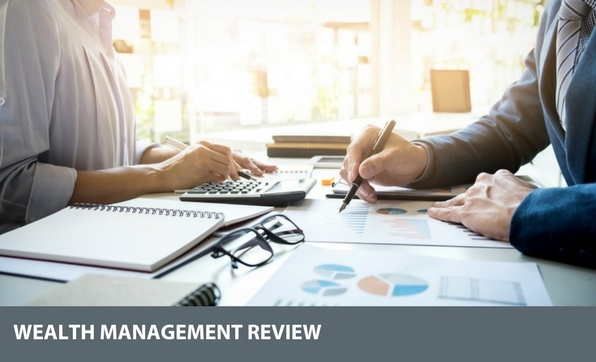 We perform an annual Wealth Management Review, updating your financial plan to address any new concerns and to ensure that you are still on track with your goals. Our clients work with a dedicated Client Advisor, someone who knows you well and who you can trust. This is a dynamic process and we will proactively reach out to you for these updates each year. This is just one of the ways we help you to understand and ensure your personal financial security while reducing your financial stress. We will also perform a Budget Analysis to help you categorize your spending and make recommendations, if applicable, in order to ensure your spending is aligned with your goals. This will also help you understand how much you can safely spend without jeopardizing your long term financial security. This is a service we provide to our clients’ children and grandchildren, too! Through our Budget Analysis, we will review your spending on an annual basis and help you identify areas to optimize your cash flow. This will also help you understand how much you can afford to spend and/or give away. Our advisors are all highly trained and educated, and are focused on delivering world class service to our clients. Each client has a dedicated team to support them in their goal achievement. 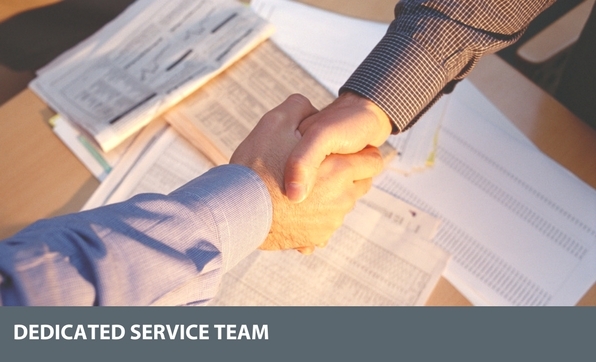 This team includes a Client Advisor, a Client Advisor Associate, and a Client Service Representative. Furthermore, each advisor may utilize the expertise of other firm staff for specific projects, such as estate planning or investments. Your client advisor will also coordinate with your other professional advisors, including accountants, attorneys, and bankers, to make sure that everyone is working efficiently on your behalf. Are you looking to benefit from a holistic approach where a single manager can coordinate the services needed to manage your money? We can make a plan for you and your family’s current and future needs.